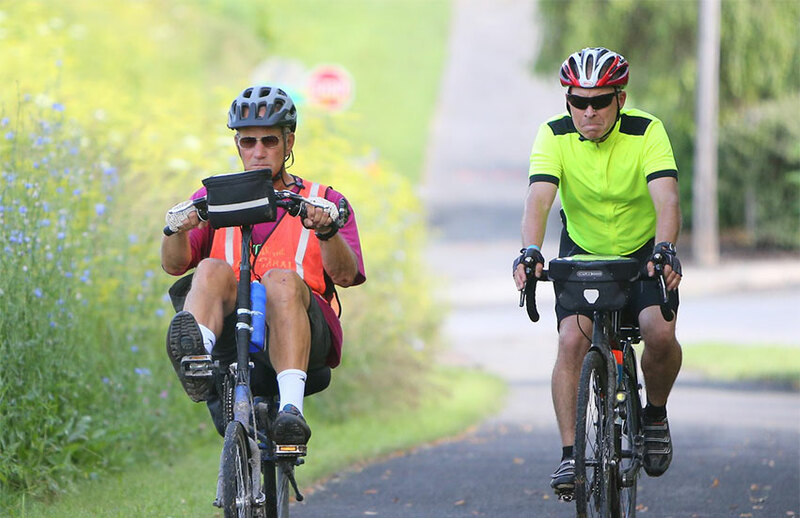 The Erie Canal bike path is over 300 miles of picturesque riding along the historic Erie Canal. 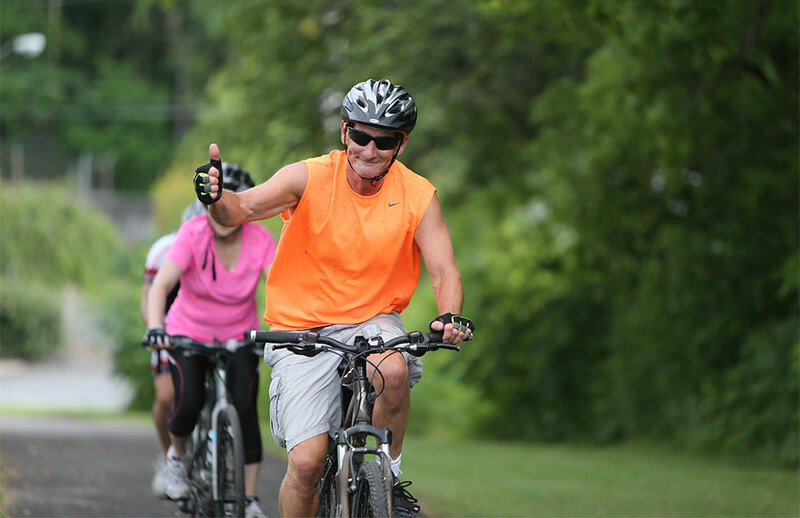 Travel West from Amsterdam to Little Falls or ride East to Albany. Along the ride there are places of interest and beautiful views and it is perfect for all ages. This section is part of the Mohawk Hudson Bikeway. Travel West, starting on the south side of Amsterdam, a NYS Canals parking lot is available, located adjacent to the Port Jackson Tavern. This is a continuous bike path all the way to Little Falls. There are several nearby attractions, including The Schoharie Crossing State Historic Site, the National Shrine of North American Martyrs and more. This section is part of the Mohawk Hudson Bikeway. Travel East, starting on the south side of Amsterdam. A NYS Canals parking lot is available, located adjacent to the Port Jackson Tavern. This section of the bike path travels west on for several miles parallel to Rt. 5S, then switches for several miles until picking up the trail in Pattersonville-Rotterdam Junction all the way to Albany.